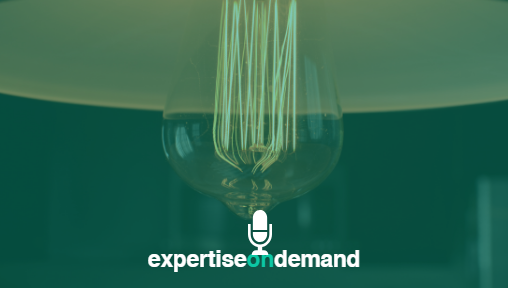 If you are interested in more of our writing, see other publications we published either independently or in collaboration with relevant domestic, regional, and the EU partners. 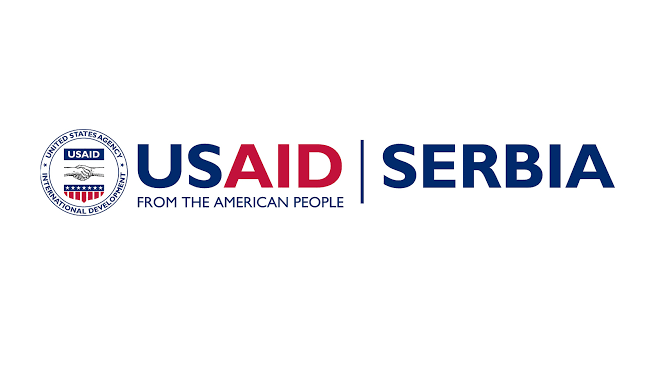 In this section we also publish independent reports on Open Government Partnership progress in Serbia in cooperation with the global OGP office in Washington, D.C. 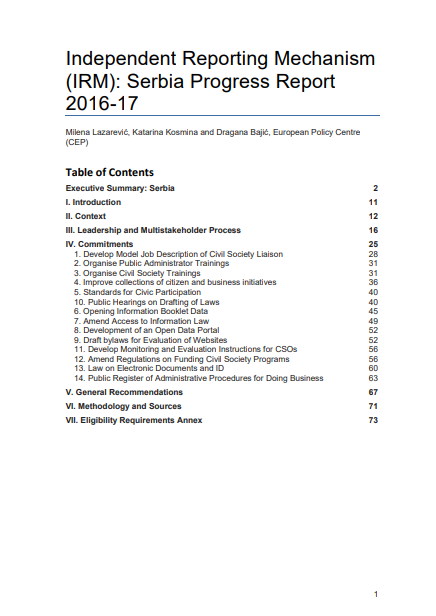 The Serbian Action Plan addressed many core open government issues, including access to information and civic space. 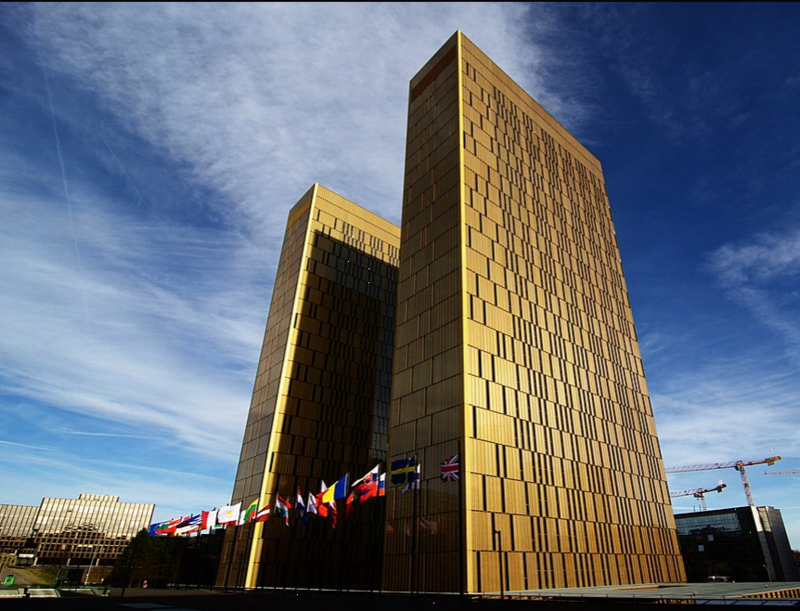 The Government completely implemented 7 of 14 commitments by the end of the assessment period. 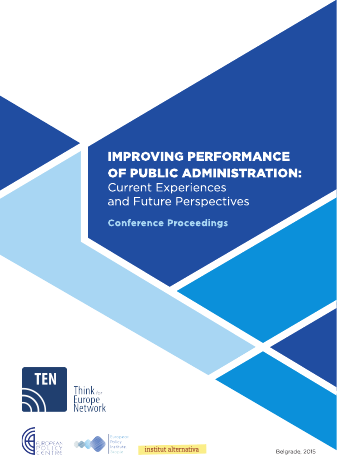 Governments in the Western Balkans have been implementing public administration reforms (PAR) for over a decade now, with varying degrees of success. 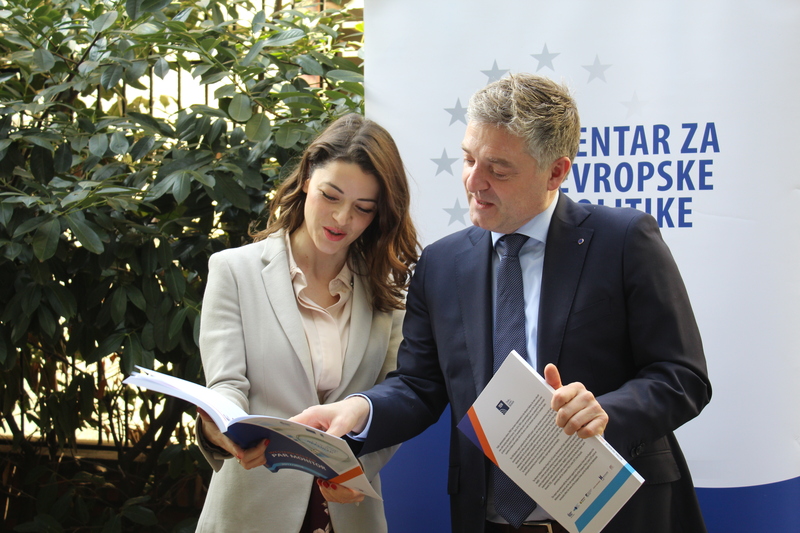 Since 2014, PAR is acknowledged as one of the fundamental areas of reform on any country’s path to EU membership and a set of principles was prepared for the accession countries to follow and comply with in this area in order to become successful EU member states. 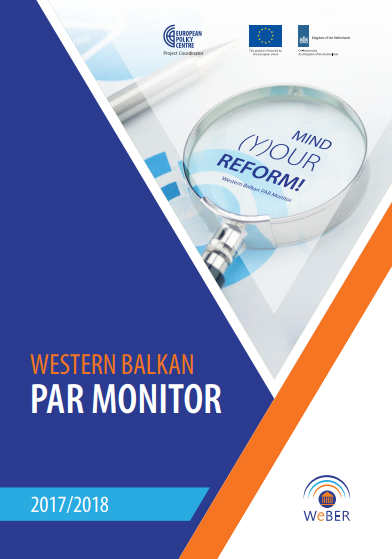 Public administration reforms (PAR) have been implemented in the Western Balkans for over a decade now, with varying degrees of success. 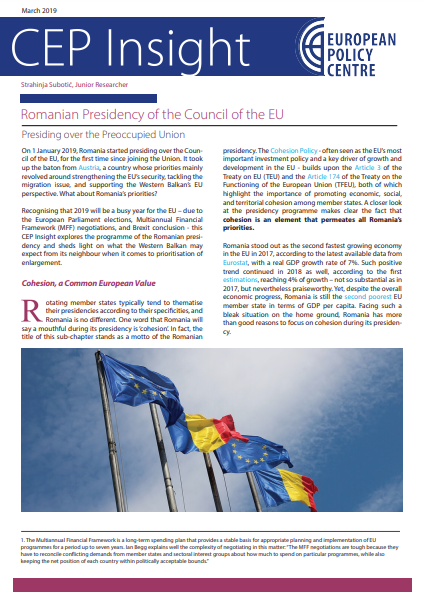 Since 2014, PAR is acknowledged as one of the fundamental areas of reform on any country’s path to EU membership and a set of principles was prepared for the accession countries to follow and comply with in this area in order to become successful EU member states. 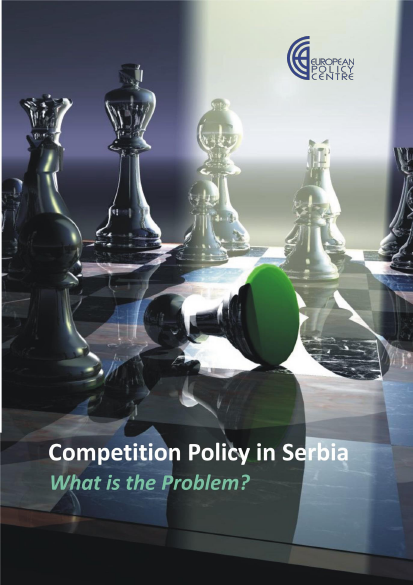 European Policy Centre – CEP, as the National Researcher of the Independent Reporting Mechanism (IRM) under the Open Government Partnership (OGP), has made Serbia Progress Report for 2016-17 period. 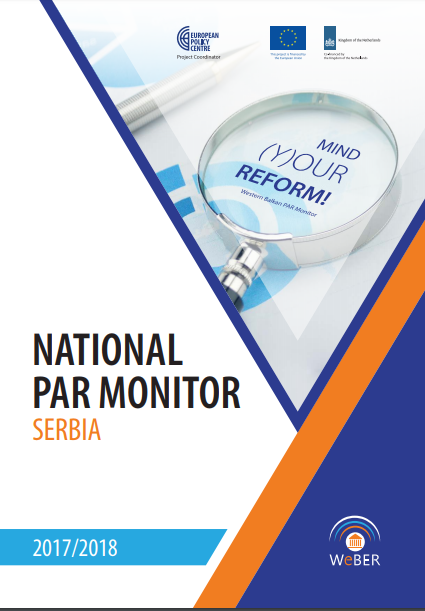 CEP, as the national researcher of the Independent Reporting Mechanism (IRM) under the Open Government Partnership (OGP), has produced the Progress Report 2014-15 for Serbia. 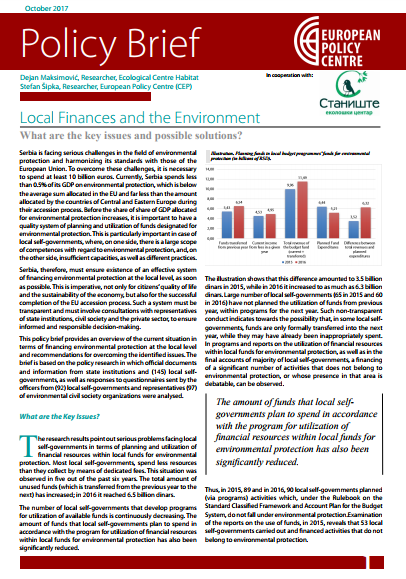 The IRM assesses development and implementation of national action plans to foster dialogue among stakeholders and improve accountability. 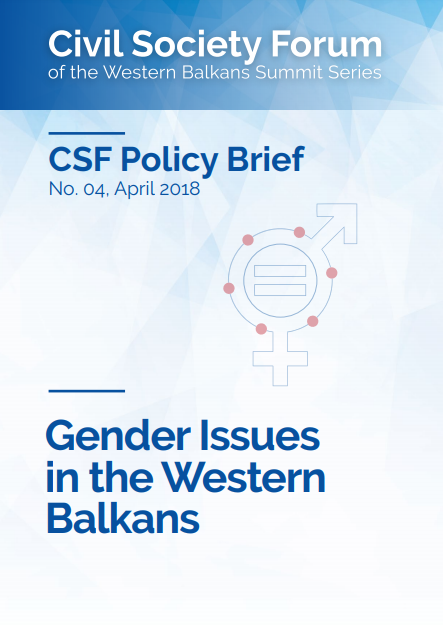 The views expressed in this publication are those of the authors and do not necessarily represent opinions of the Think for Europe Network or its member organisations. 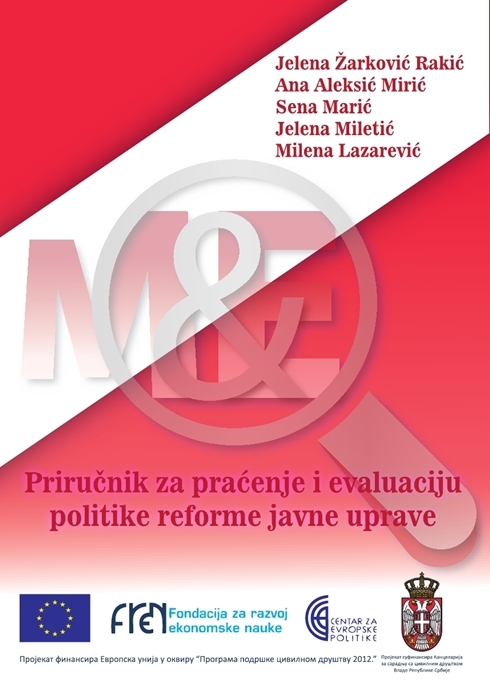 Both manuals resulted from the work on a project entitled “Achieving Effective Policy Monitoring and Evaluation through Evidence Supplied by the Civil Society” funded by the European Union through the Civil Society Facility programme and the Office for Cooperation with Civil Society of the Republic of Serbia. 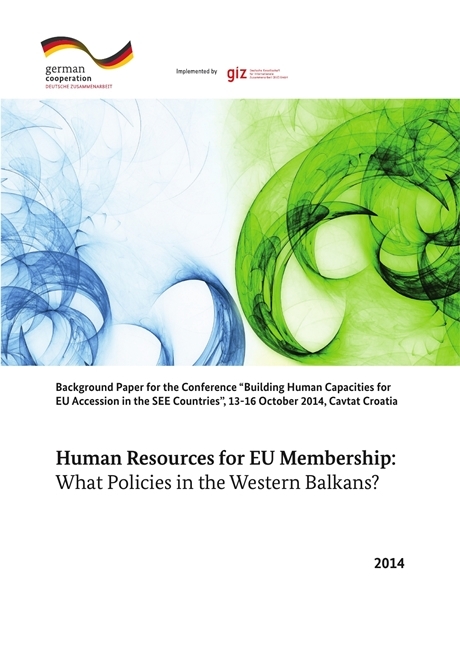 This paper examines some directions, policies and practices in human capacity development for EU accession in the Western Balkan and CEE countries and aims to induce a more vivid regional level debate on the best approaches to recruiting, forming and retaining professional staff needed for achieving and upholding EU membership.